View More In Neon Signs. Bright spot: The sign are carved by the latest 3D. It makes the led highsight and awakening that brighten your bar, den, garage, room, restaurant, man cave etc. 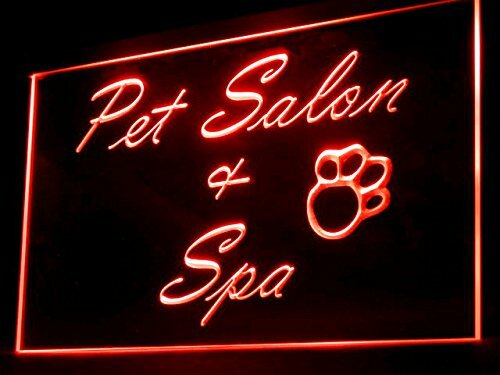 Materials: High Quality Acrylic Plastic and LED provides the durability and the beauty. Size: About 30 X 20 cm (11.8 X 7.8 Inch). The Package include：1 led sign, 1 The power adapter, 1 Chain（Easy to Install and Remove）. Voltage: 110-240 V. US Plug: (United States, Brazil, Canada, Japan, Other Countries). UK Plug: (United Kingdom). AU Plug: (Australia, New Zealand). EU Plug: (Argentina, Chile, European Countries). If you have any questions about this product by Goalouad, contact us by completing and submitting the form below. If you are looking for a specif part number, please include it with your message.